The 2nd Annual Horry County Fair is Coming Soon! If you’re spending Spring Break at the beach, don’t miss the Horry County Fair being held April 7-16, 2017. This is the second year for this fun filled event that takes place at the Myrtle Beach Speedway. Special events are being held each day. Click through to Horry County Fair to see what is scheduled and when. Fair admission tickets are Adults $5, Military $3, Seniors 65+ $3, Age 12 yrs. & up $5, Age 5-11 yrs $3, and kids 4 & under get in free! 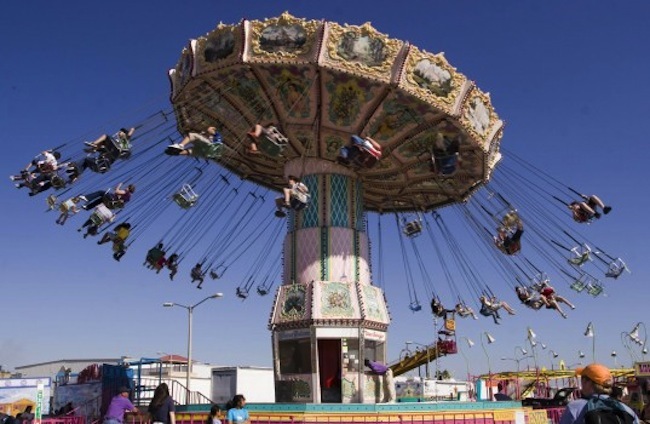 Enjoy the Horry County Fair rides from Strates Amusements, eat Fair Food, play games, shop the fair vendors and most of all have fun! The Horry County Fair is hosted by Myrtle Beach Speedway, located at 455 Hospitality Lane, Myrtle Beach, SC 29579 right off Highway 501, directly beside the Tanger Outlet Mall. This is 10 days of fair fun that you won’t find anywhere else! Looking for some bragging opportunities? Then book an experience of a lifetime and drive a real NASCAR race car or pace car or just do a ride along. There’s daily entertainment on the Free Entertainment Stage to include bands, comedy shows, robotics, dancing, the beauty pagent, live music and more! Always a delight at any fair are the Robinson’s Racing Pigs and Paddling Porkers. 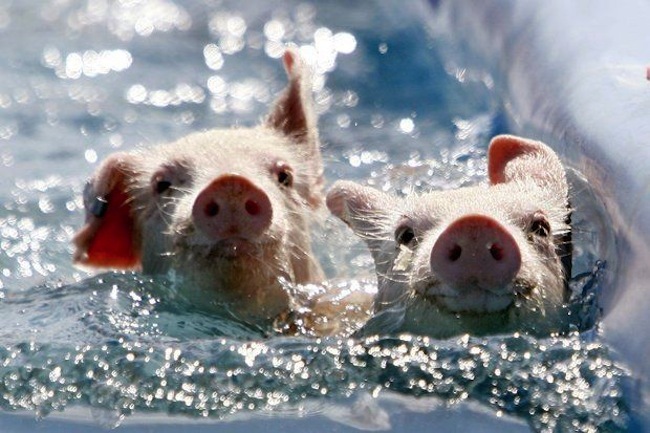 They swim and race so prepare to squeal with excitement as you enjoy the free show. You can take camel and pony rides in the Petting Zoo. Or enjoy petting a zebra, llama, sheep, miniature donkey, and more!